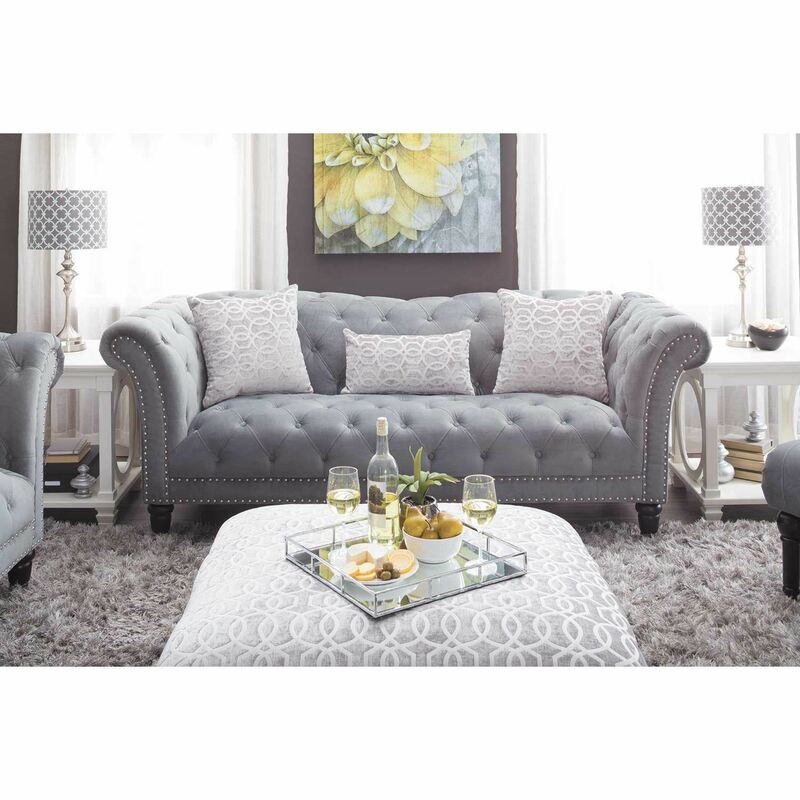 Bring traditional elegance with modern flair to your home with the Celeste Cocktail Ottoman by Elements. 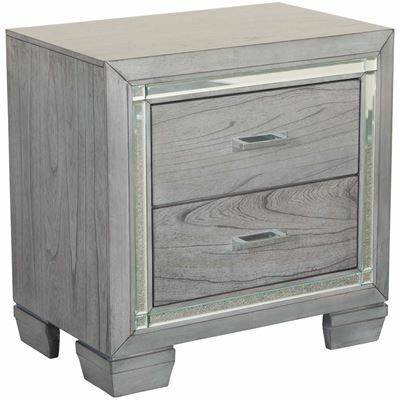 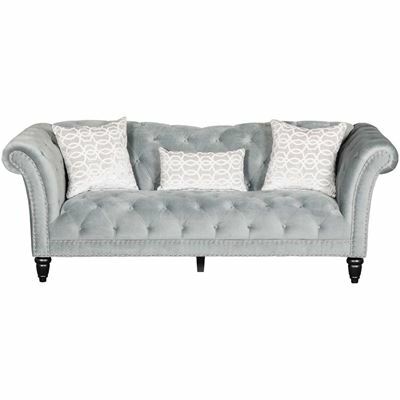 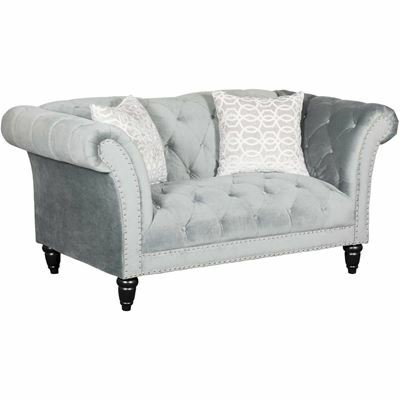 This cocktail ottoman features a classic design with dramatic turned legs paired with patterned dove-grey upholstery and chrome nail head trim for a touch of contemporary glam. 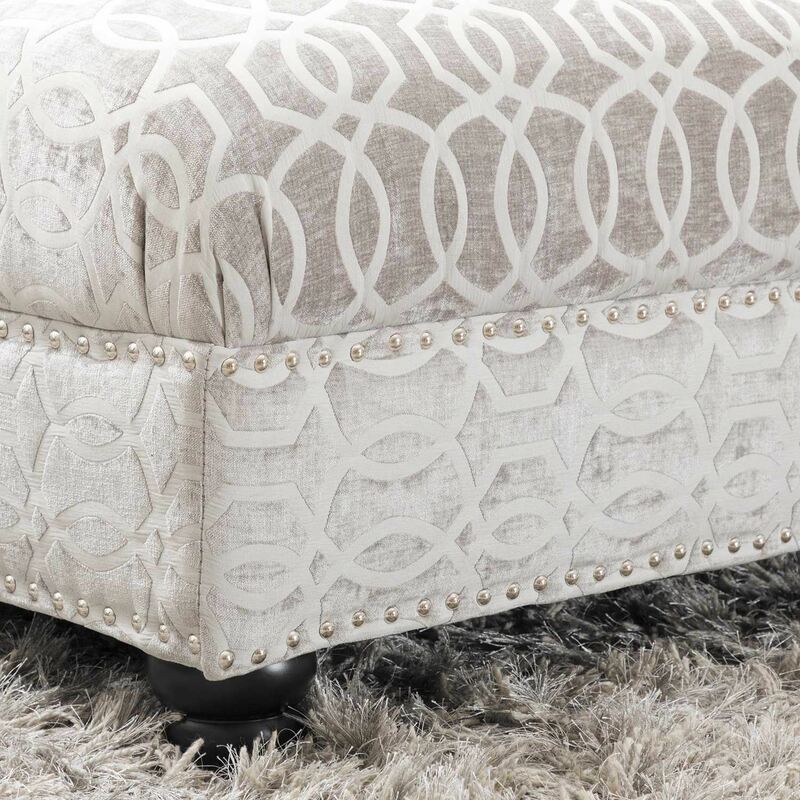 Bring traditional elegance with modern flair to your home with the Celeste Cocktail Ottoman by Elements. 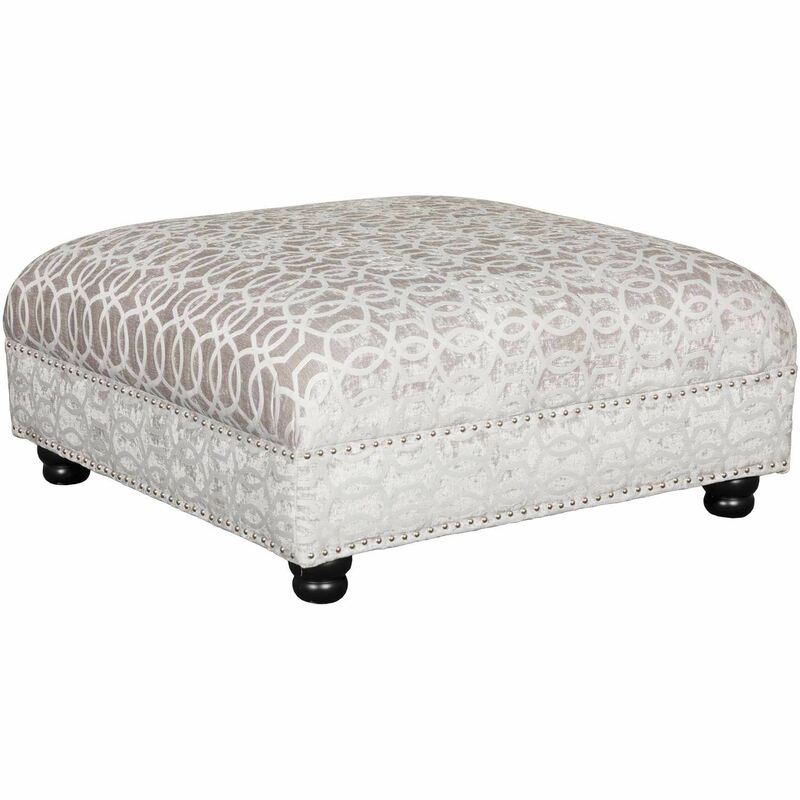 Celeste Cocktail Ottoman from Elements. 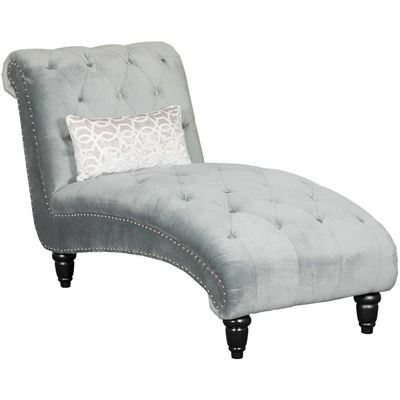 Ottoman is covered in a polyester cover called dove.